Vinification: Manual harvesting, pressing and following natural fermentation in wooden vats. The Cotes du Rhone IGP Vaucluse Rouge 2012 is an interesting blend of Grenache noir, Carignan, Mourvèdre, Shiraz, Counoise, Cinsault, Vaccarèse, Terret noir. The result is an elegant, balanced, mineral wine with balanced tannins. Hand picked, the natural fermentation in whole bunches in frusto-conical containers. Aging takes place in barriques from 24 to 36 months. Bottling without filtration. Aging potential: 15 to 20 years. Red in color with purple reflections. In the mouth it turns on the black fruits with soft and fine tannins to give consistency. Wines with aromas of wild berries, hazelnut and good minerality. Wine capable of evolving up to 20 years. Taste it at a temperature of 16-18 ° C with grilled red meats. 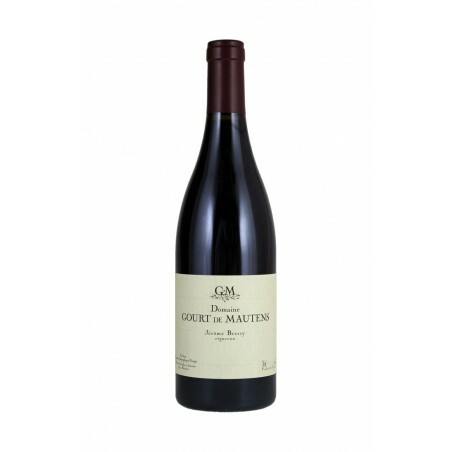 Description: The Cotes du Rhone IGP Vaucluse Rouge 2012 is an interesting blend of Grenache noir, Carignan, Mourvèdre, Shiraz, Counoise, Cinsault, Vaccarèse, Terret noir. The result is an elegant, balanced, mineral wine with balanced tannins. Hand picked, the natural fermentation in whole bunches in frusto-conical containers. Aging takes place in barriques from 24 to 36 months. Bottling without filtration. Aging potential: 15 to 20 years. 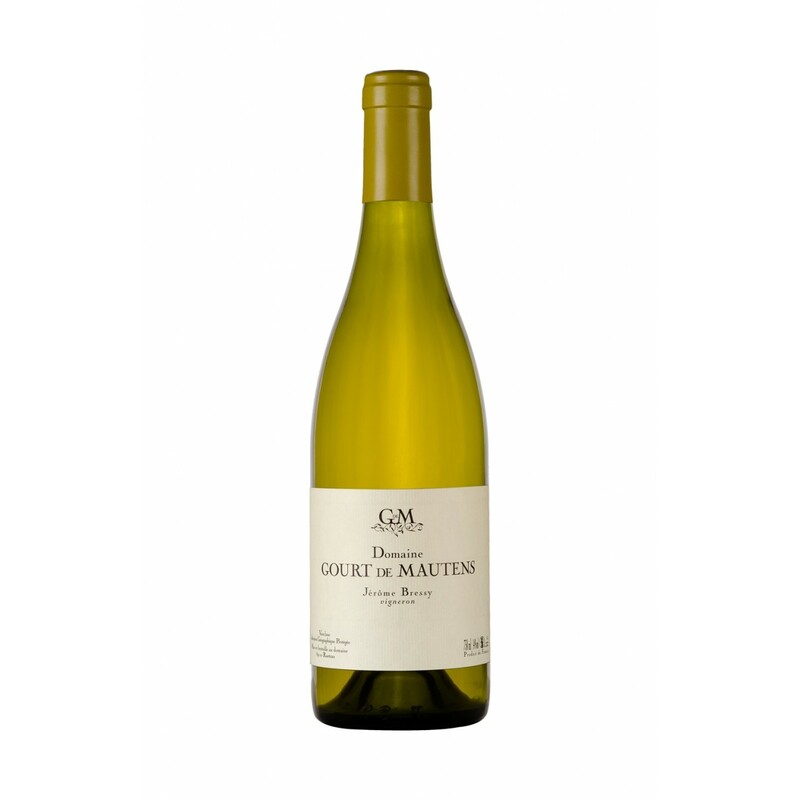 Cotes du Rhone IGP Vaucluse Blanc 2015 is an interesting blend of Grenache blanc, Bourboulenc, Clairette, Picardan, Marsanne, Roussanne, Picpoul blanc & Picpoul gris. The result is an elegant, balanced, rich and fresh wine. Hand picked, aged in stainless steel tanks for 10 to 18 months. Bottling: without filtration. Aging potential from 10 to 15 years.